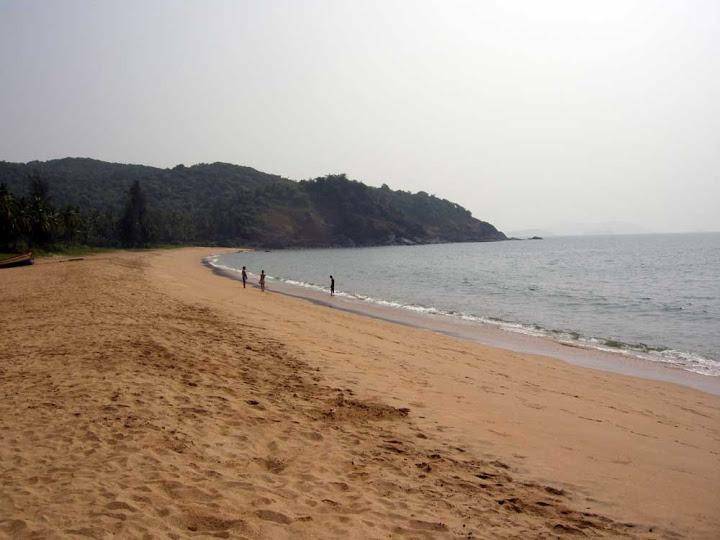 Polem Beach is Goa's southernmost beach, located on the Goa-Karnataka border. The beach is definitely one of Goa's most isolated beaches, with very few options to eat, stay and make merry. But it is far away from the noisier beaches of Goa and feels almost like a private beach as there are very few tourists around. If you are the kind who'd prefer just the company of sea, sand and sun with an occasional sight of dolphins, this beach is probably perfect for you. The more popular and touristy Paololem and Agonda beaches are also close by.